By buying this product you can collect up to 29 loyalty points. Your cart will total 29 points that can be converted into a voucher of $5.80.. Click to see how to use this. 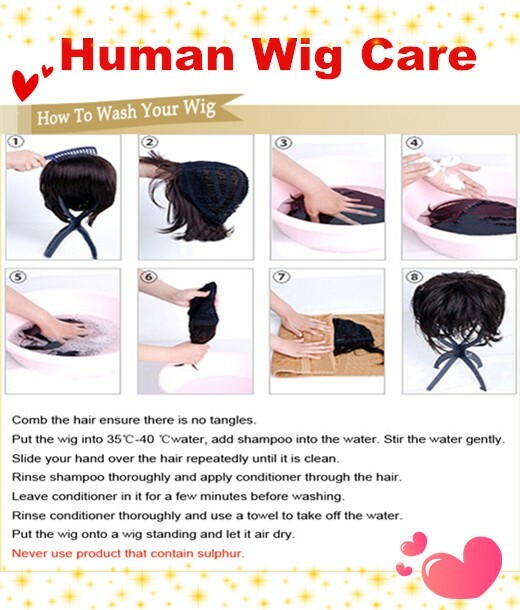 If you have your own hair, so you can try the U-part lace wigs, which can give you the most natural looking, you can use the U-part lace wigs or U-sharped lace wigs with our Silk top lace closure together. 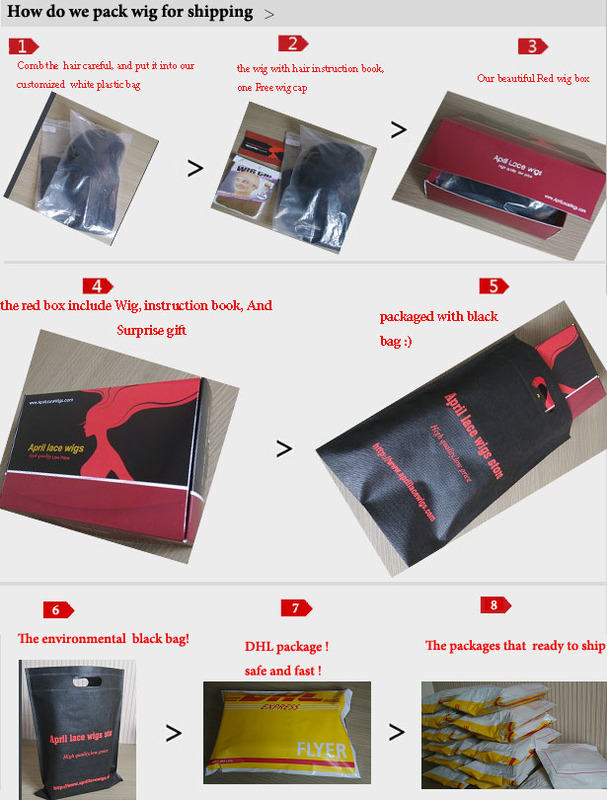 u-part lace wigs cap construction, with clips/combs, and adjustable straps. If u prefer combs/clips in cap, u can leave message in comment box that u need combs instead of clips. 2017-12-08 Abrar .... Can i buy one with out a cup ? Or can i find a top Extantion but as u-part ? Because I don't want a full wig ? 2017-12-07 Abrar .... Can i buy one with out a cup ? Or can i find a top Extantion but as u-part ? Because I don't want a full wig ? 2014-05-28 Andrea .... Just received this piece today, I love it!! Super soft and silky! First time buyer and will be back Thanks! !